Teachers in my department are very understanding and helpful. The teachers in the college hold Ph.D. or still pursuing it. Placements are very good. Almost 93% of the students have benn placed through campus. The highest package was 36 LPA. Most of the leading companies like Microsoft India, Amazon, Flipkart, and many more company come regularly for campus recruitment. 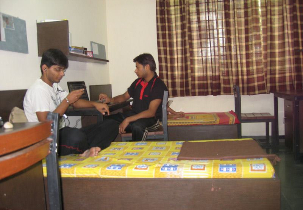 The classrooms are highly structured and we have Wi-Fi in the campus with high speed, the hostel facilities provided in the college is great. There is an even library facility for the students. 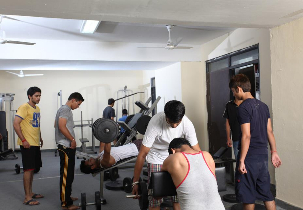 There is a small city within the campus itself with all the facilities like Canteen, Hostel, Medical services, Stationary, etc., New opportunities are given to the students so that they can grow in their career. With advanced equipments labs are well equipped and even medical centre is also available. 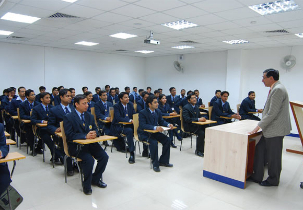 Faculties of this institute have adopted practical and theoretical teaching methodologies. Excellent opportunities are provided to the students and they motivate candidates also for their bright future. 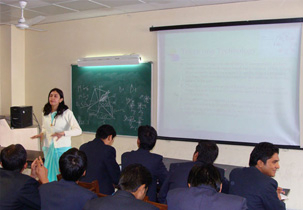 Are you Interested in " University of Petroleum and Energy Studies Dehradun"? Please provide the following details.